A collection of featured work to inspire your next project. 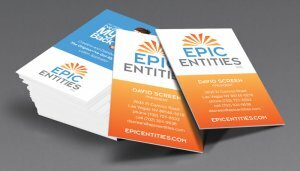 For Epic Entities, Zee Designs created the corporate logo, branding, including business cards, letterhead, envelopes, and an attractive layout for the final Business Plan given to potential investors. 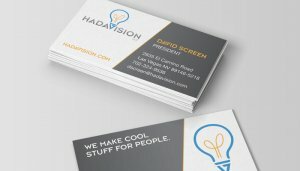 For Hadavision, Zee Designs created the corporate logo and branding, including business cards, letterhead, envelopes. 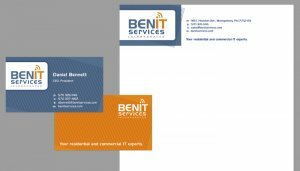 Zee Designs developed a full identity package for BenIT Services which icluded a new logo design, followed by business card, letterhead, and envelope designs. 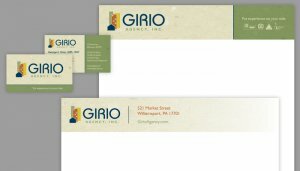 The colors and fonts used in the Girio Agency's identity package convey both professionalism and sophistication. The colors enhance the real estate photos that are displayed in their brochures and website. 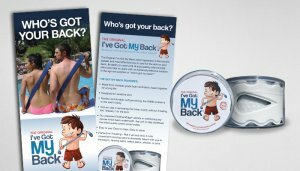 At Zee Designs, we look at the whole picture. 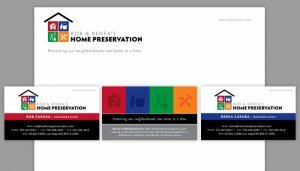 Zee Designs created a stunning Identity Package for Rob & Renea's Home Preservation that included logo, cards, and image branding for website and print media. The design was colorful and truly expressed the personality of the business and its owners. 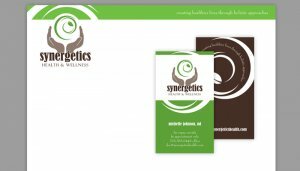 The fresh new look we gave Synergetics Health brightened their printed materials and translated well to their website style. 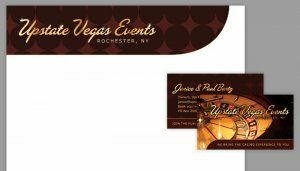 Zee Designs helped Upstate Vegas Events bring the sophistication and glamour of Las Vegas to an Upstate New York market that would include corporate as well as private clients. A premier Assisted Living and Memory Care Community, Willow Creek was looking for something dignified, elegant, yet fresh. 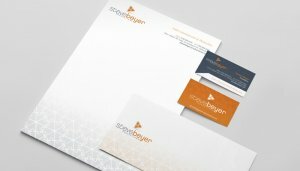 The logo Zee Designs created has both elegance and whimsey.